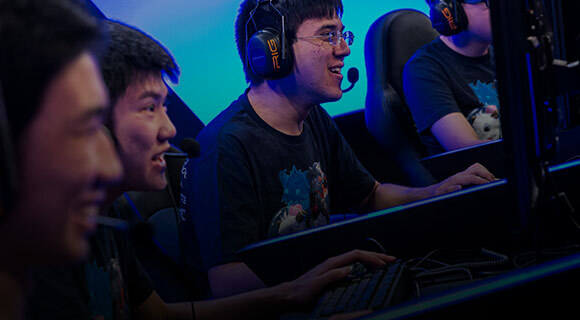 League is a team game, and there's no better way to find the perfect crew than joining a passionate community of players. 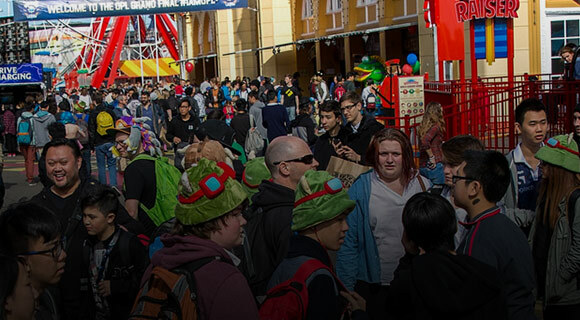 Signing up to a LoL Club this O-Week will introduce you to other Summoners at your uni, creating opportunities for fun on and off the Rift. 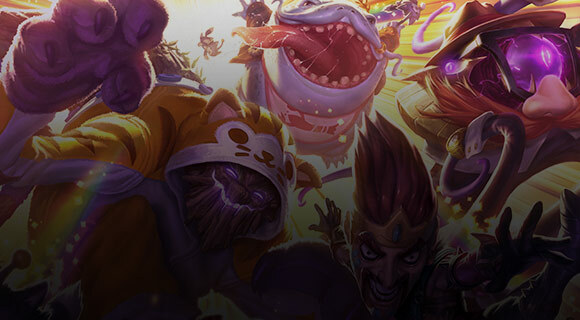 Compete alongside and against your classmates in League tournaments like Uni Rumble, and work on expanding your game. Immerse yourself among a group of passionate gamers, and take part in club events like BBQ’s, trivia nights and scrims. Meet fellow students and players on campus, form new teams and build new friendships. O-Week is the perfect time to join your uni's LoL Club. Head to the Club Directory to find your club, and sign up during O-Week! Each uni's club operates differently, so be sure to talk to the student in charge for more details.